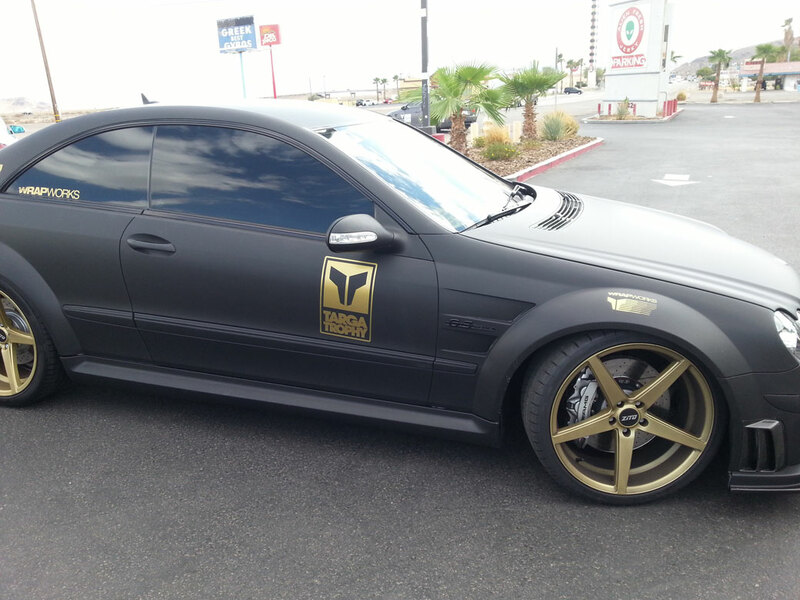 Charles DuPont's CLK63 Black Series before we wrapped it, seen here easing out of the Wrap Works parking lot. from silver paint to matte black wrap. 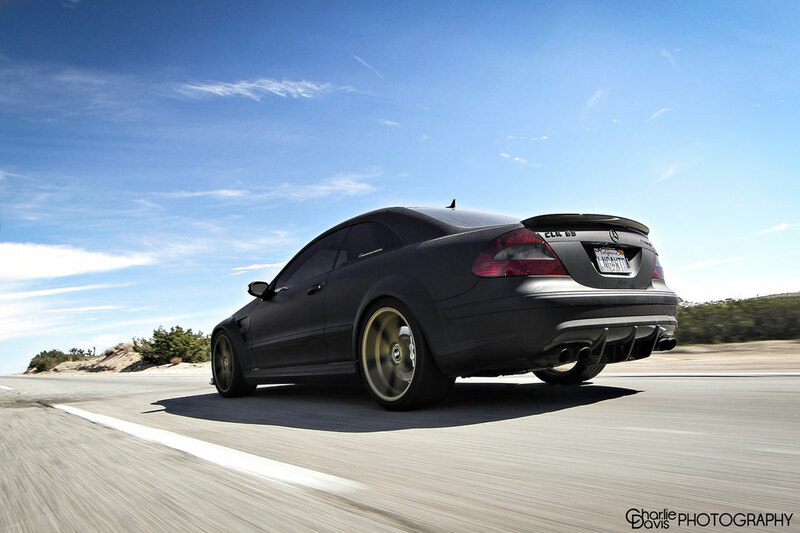 The side vents on the CLK63 are particularly hard to wrap in a clean fashion. Once completed, the wrap looks perfect. One advantage to having a wrapped vehicle is the added protection to the paint in demanding conditions. Some people would argue that the Mercedes Black Series is the single best AMG performance package available. The Mercedes AMG studios produced the Black Series as a treat legal, track ready car that has reduced weight, increased performance and additional aero and exterior modifications. The CLK63 AMG Black Series is a 507HP 6.2L V8 2 door monster with factory removed rear seats, and a factory exhaust note that growls ferociously. 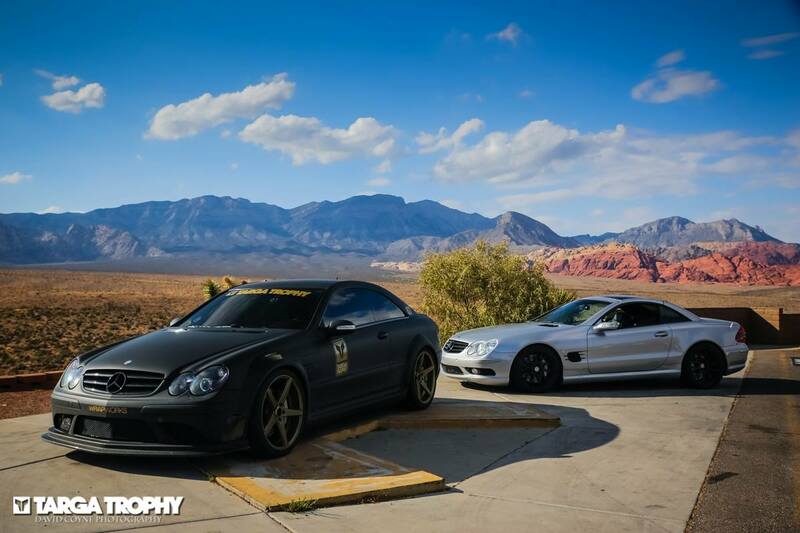 We got the call that Charles DuPont had recently purchased a silver CLK63 AMG Black Series and he wanted it to be matte black. 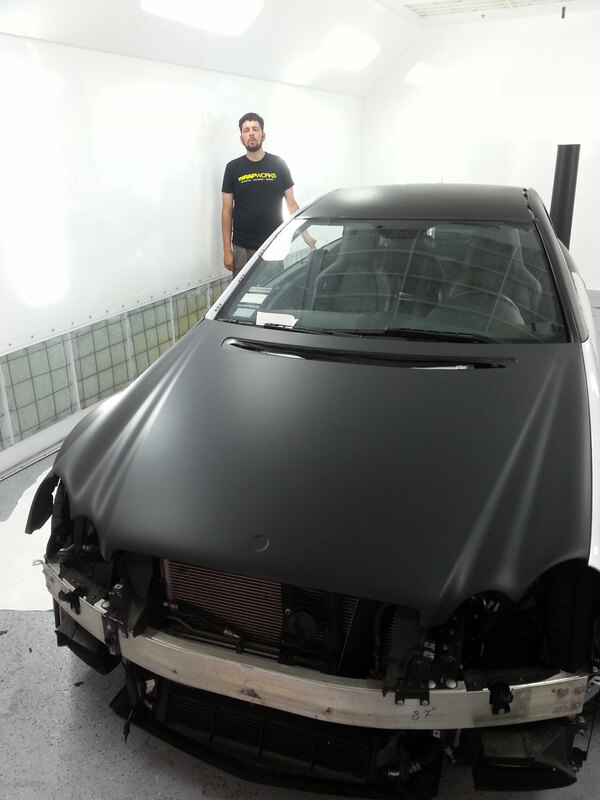 We decided to use Avery’s Supreme Matte Black vehicle wrap as it seems to have a slightly deeper and more intense black hue. At the time, 3M had not yet released it’s 1080 Series Deep Matte Black wrap. 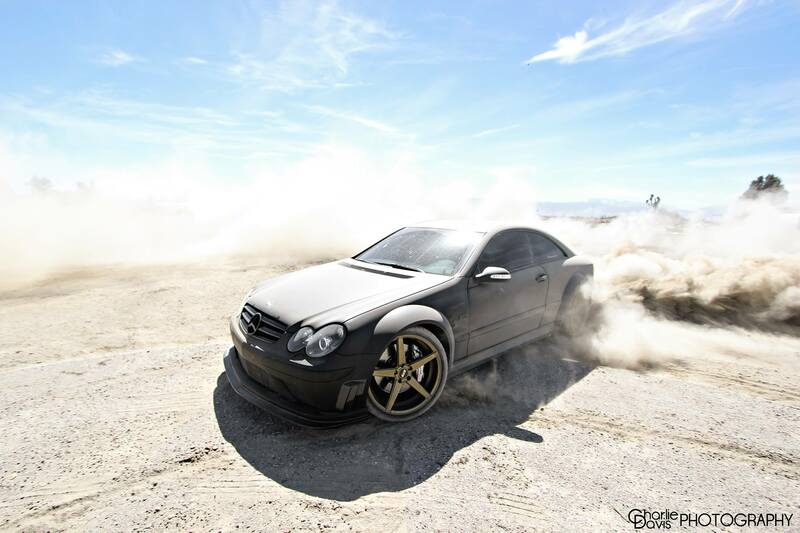 The CLK63 Black Series is a fairly difficult vehicle to wrap. The fender flares are drastic and the side brake vents are deep. The unique body features make the installation process a technical challenge. 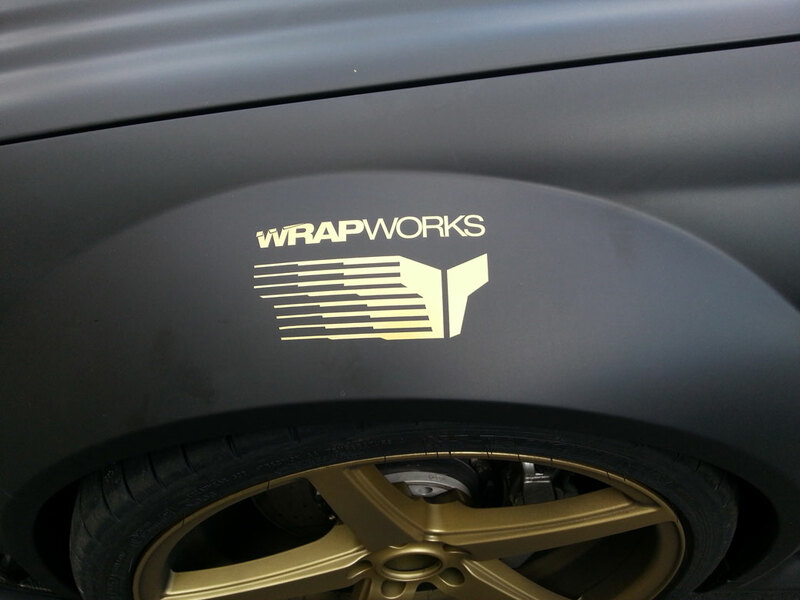 The wrap has to be absolutely perfect when it’s finished so we go the extra mile, take our time and do it right. Each detail on this car can been seen on the wrap so it was very important to plan each panel in advance. The end result is a stunning and completely unique CLK63 Black Series that we feel looks like it could have been a factory option directly from Mercedes AMG.